For our latest issue of YANOS’ Artist Of The Month we are awarding the title to Dave Santan. This blog post was originally meant to be featured last autumn, however, due to certain circumstances we are only getting to publish it now. Dave, a young and emerging artist from Streatham, South London, has been grabbing people’s attention since his debut video “Black Box”. 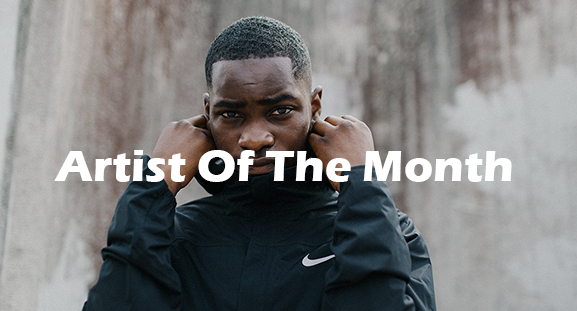 Dave, who also goes by the name Dave Santan or Santan Dave, is most certainly picking up his fair share of attention on the UK rap and grime scene. Dave Santan, who’s latest album, Six Paths, propelled him into the UK spotlight, is just 19 years of age. His success has certainly not gone unnoticed, with the likes of Drake, Stormzy, Wiley and Devlin all admitting to being fans of his work. Drake even released a cover of Santan’s hit “Wanna Know” on his OVO Sound Radio last autumn. Here at YANOS we believe Dave’s young talent is more than worthy of this month’s title of YANOS Artist Of The Month. If you have your own comments you would like to add regarding Dave and his music, or to suggest an Artist for next month’s feature, then please get in touch today. You can get in touch via our Contact Form or by emailing us at: YANOS.Contact@gmail.com. 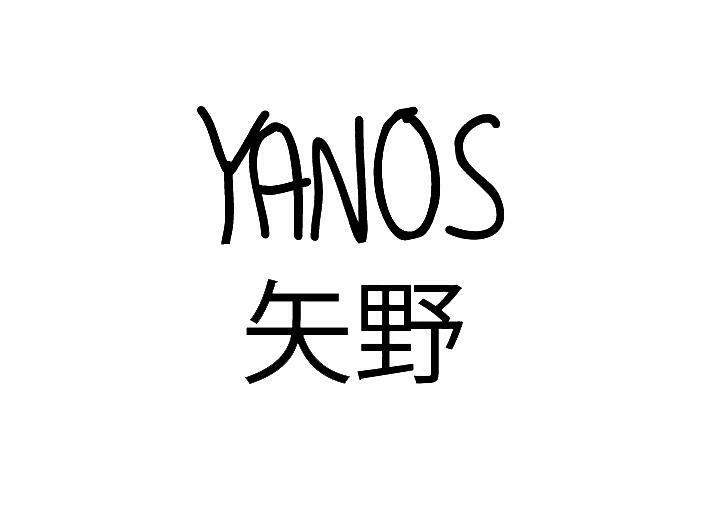 As always make sure to keep your ears to the ground for all latest YANOS updates.